Some would call them the lifelines of our city -the Bow and Elbow – two important rivers that allowed the North West Mounted Police to settle and sustain themselves over a century ago when things were done the old fashioned way. A time when there were no processed foods, drive-in’s, online orders or delivery, no paved pathways and landscaped areas along the river, not even an island park directly north of what was then the Eau Claire area. However, they did probably enjoy their time along the river embankments like many of us do today. Now our city has over 700 kilometres of pathways with many branching off of the Bow and Elbow Rivers into nearby communities. These pathways provide us with easy access to the river parks where we can enjoy leisure and recreation year round and are also a place of serenity amid the hustle and bustle of the big city. The Elbow River in particular is the source of the Glenmore Reservoir and is where it begins its long meandering path northward until it meets the Bow River. While there are many great places to begin your Elbow River activities, one of my favourites is the Glenmore Reservoir itself. 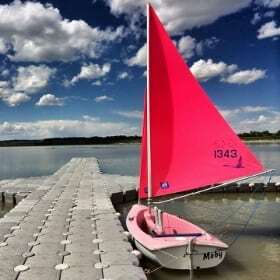 The Glenmore Reservoir is actually an accumulation of water as a result of the Glenmore Dam built by the city in 1932. Surrounding its entire edge are paved double-lane pathways great for walking, jogging, running, rollerblading, and biking. I highly recommend visiting the Weaselhead Natural Area to the west of the reservoir. 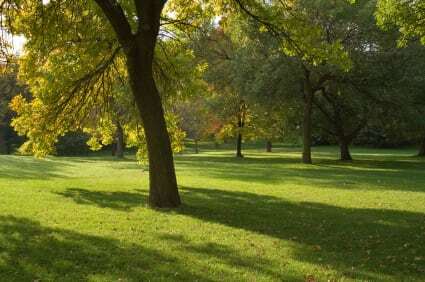 It is a vast wooded area just outside city limits which makes you feel like you’re in the Rockies and because of its peaceful ambiance is known as one of the best off leash areas for pets. If going outside city limits isn’t your thing, try heading to the northeastern edge of the reservoir. Here you will find the beginning of the Elbow River parks and pathways which weave through several stunningly beautiful inner city areas before reaching downtown. Travelling in that direction you will come across some of our cities most popular inner city parks. Two of the first are Altadore Park and Sandy Beach Park, the latter having a reputation as one of the best dog parks in Calgary. It’s even got a dog water fountain in case your little furry friend is thirsty! A little bit further north you’ll find Stanley Park, complete with an outdoor public swimming pool, picnic tables, BBQ pits, baseball diamond and open fields for those games that demand space. It is also one of the safest and most popular places to board rafts for a fun day of river rafting. The Elbow River typically flows slower than Bow River which makes for an enjoyable and relaxing rafting experience every time. Only a few minutes further past Stanley Park and you’ll find one of Calgary’s best recreational centres. 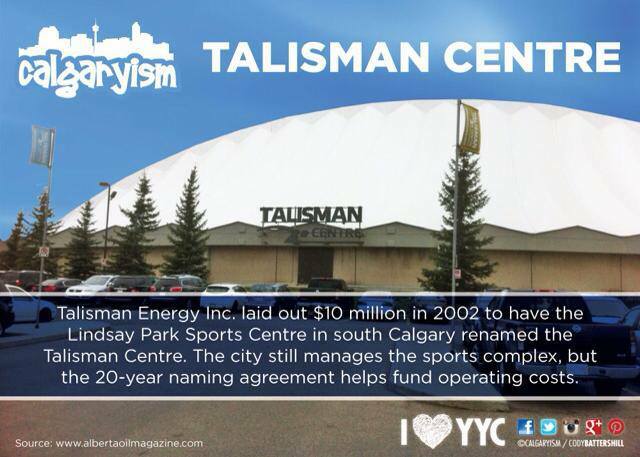 The Talisman Centre has everything a recreational centre needs including a state-of-the-art fitness facility, gymnasiums, swimming pools, steam rooms and much, much more. It also runs daily sports and fitness related programs for people of all ages and is a hub of healthy activity for families all over Calgary. 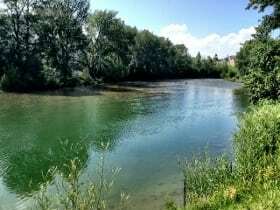 Having the Talisman side-by-side with the Elbow River is a convenience that many fitness-oriented people look for and consider when buying a home in Victoria Park, Erlton and other nearby neighbourhoods. Stay on the paths for a bit longer and you’ll reach Victoria Park, Inglewood and East Village, three areas all known for their vibrancy and culture. Just like a day at the Elbow River parks and pathways, a day visiting the unique line up of shops, restaurants and activities found in these places is one well spent. Fort Calgary is where the Elbow River journey comes to an end. 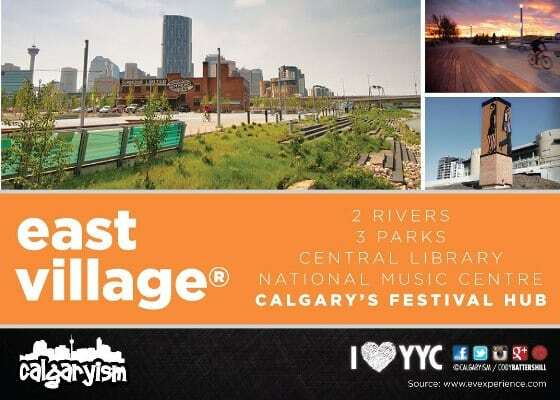 However, there is much more to do when you reach RiverWalk as Eau Claire Market, Princes Island Park, the Calgary Zoo, St. Patrick’s Island and the Peace Bridge are but only a few moments away. We truly are fortunate to have such a wealth of recreational and leisure opportunities provided by our river parks and pathways. We also are blessed by their beautiful and serene natural settings that are as much a part of our city as the very people who live here. I will definitely be getting out to enjoy some of these Elbow River activities before this warm, sunny summer gone. Will you? 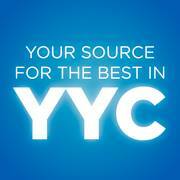 Looking for the best local activities, events,restaurants and everything else to do with Calgary? 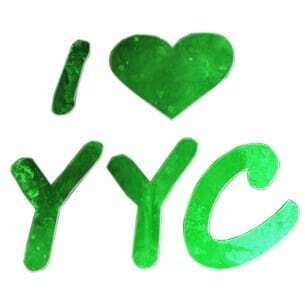 Join us today at Calgaryism on Facebook, Instagram and Twitter – we hope to see you there!